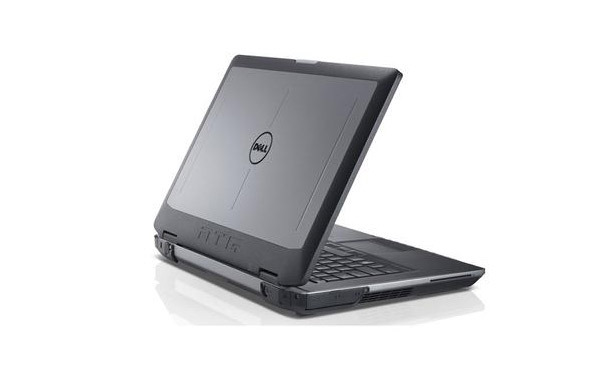 Dell Latitude E6430 Laptop 14.1"
The Dell Latitude E6430 Refurbished Laptop 14.1" offers strong performance, an attractive, durable metal chassis and more than 10 hours of battery life. Work confidently with this durable 14" recertified laptop as it boasts the perfect balance of style and endurance. 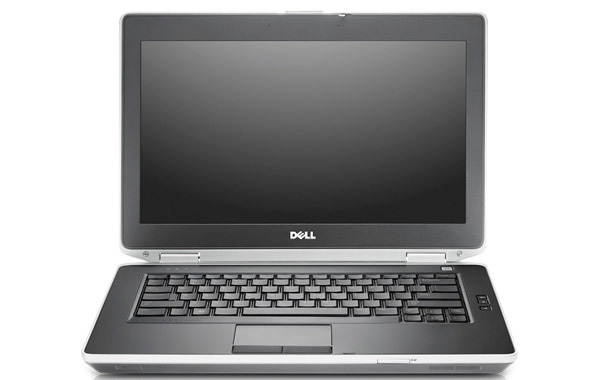 Model Dell Latitude E6430 Refurbished Laptop 14.1"
*Weight is based on a typical configuration and may vary based on Laptop configuration. Includes packaging materials. Lenovo ThinkPad P52s (20LB001GUS) Laptop 15.6"
The Lenovo ThinkPad P52s (20LB001GUS) New Laptop 15.6" harnesses quad-core performance on the go. Lenovo ThinkPad P52 (20M9000SUS) Laptop 15.6"
The new 15.6" Lenovo ThinkPad P52 (20M9000SUS) is created for designers, engineers, and artists. Lenovo ThinkPad P52 (20M9000NUS) Laptop 15.6"
The new 15.6" Lenovo ThinkPad P52 Mobile Workstation is created for designers, engineers, and artists. 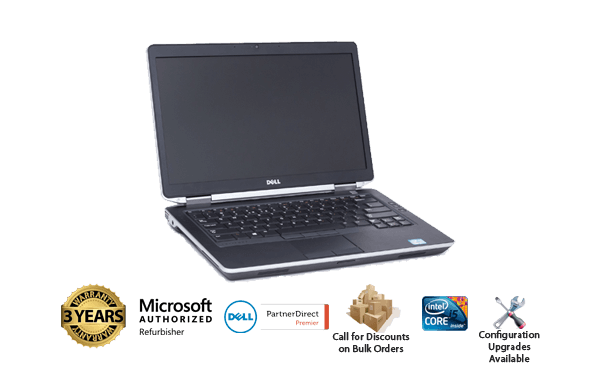 Dell Precision M4800 Mobile Workstation 15.6"
The refurbished laptop Dell M4800 comes with a powerful 15” workstation and is equipped with best-in-class power. Apple Macbook Pro A1398 (MJLQ2LL/A) 15"
The Apple A1398 (MJLQ2LL/A) Macbook Pro Refurbished Laptop 15" lets you connect high-performance peripherals to a single port.